We're going to start calling it Honolu-low if airfare prices to Hawaii keep dropping like they do. 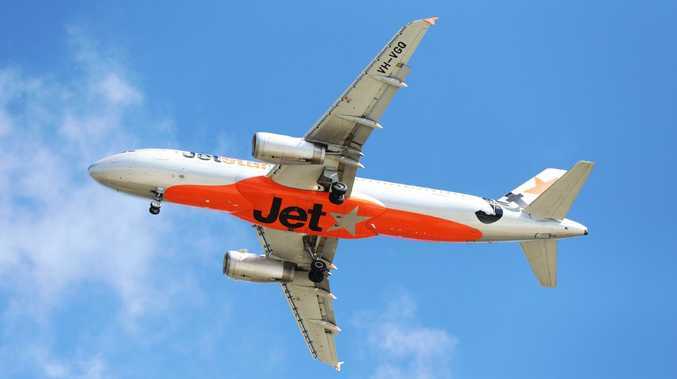 Jetstar has just announced a Christmas sale including $219 fares to Honolulu. That's a 10-hour flight, to the world's most famous beach, legendary happy hours and bargain shopping for a couple of hundred dollar bills. What's more, a recent survey of passengers by the airline found that Hawaii topped the list of destinations they'd most like to visit in 2019 with 26 per cent of respondents ranking the island destination their number one. Tokyo and Ho Chi Minh City took out second and third spot. Back at home, the Whitsundays, Uluru and Perth were voted the most popular destinations for travel next year with Whitehaven Beach named their favourite Aussie beach. And conveniently, there are sale fares to match. 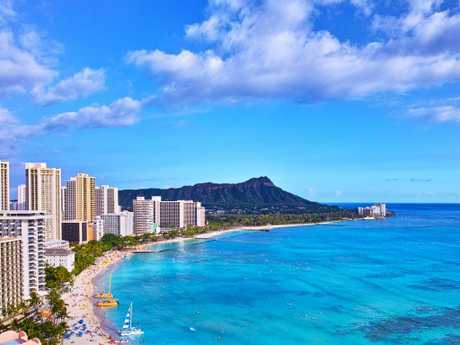 Waikiki Beach is just a cheap flight away. The sale fares don't include checked baggage or meals. The sale ends 11.59pm (AEDT) Monday, December 10, unless sold out prior. 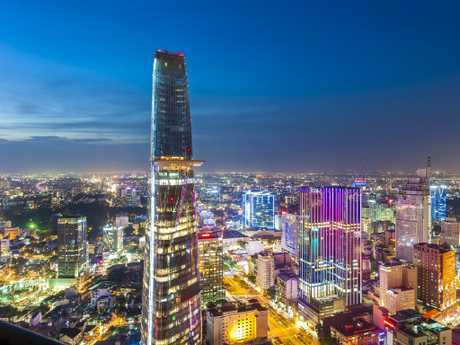 Ho Chi Minh City dazzles at night.